I love traveling to random destinations. Before my 2-year trip around the world, I picked one completely random destination (and ended up in Kenya). I’ve also thrown darts on the map of Europe and tried several other ways to pick random destinations. The list of countries in my random country picker is based on the US Government’s A-Z List of Country and Other Area Pages from their website. Because of this, the random destinations includes states such as Palestinian Territories and Taiwan. With some results, I’ve included links to my travel blog posts from those countries. These posts may give you some ideas for things to see and experience in your future destination. If you want to use the random destination generator seriously, I recommend that you make sure you have to commit to your first result. Maybe you should shoot a video of your destination lottery? Okay, enough explaining already. 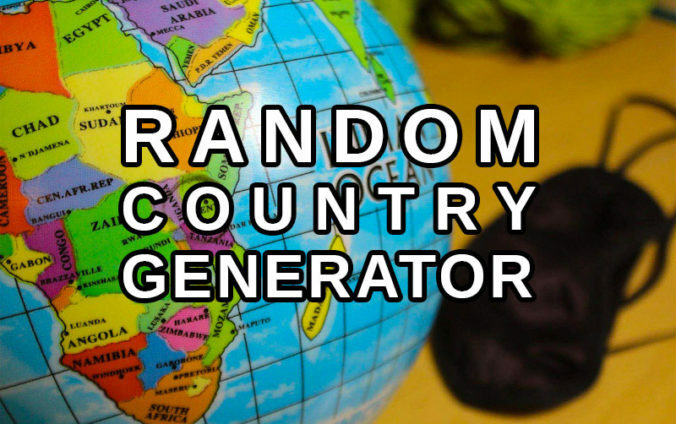 Go ahead and use the random country picker if you dare! 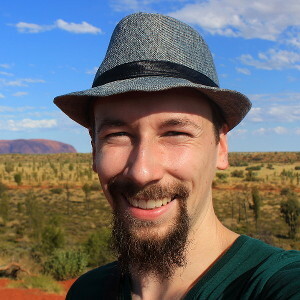 Special thanks for my friend Lauri K for helping me program this random destination generator!